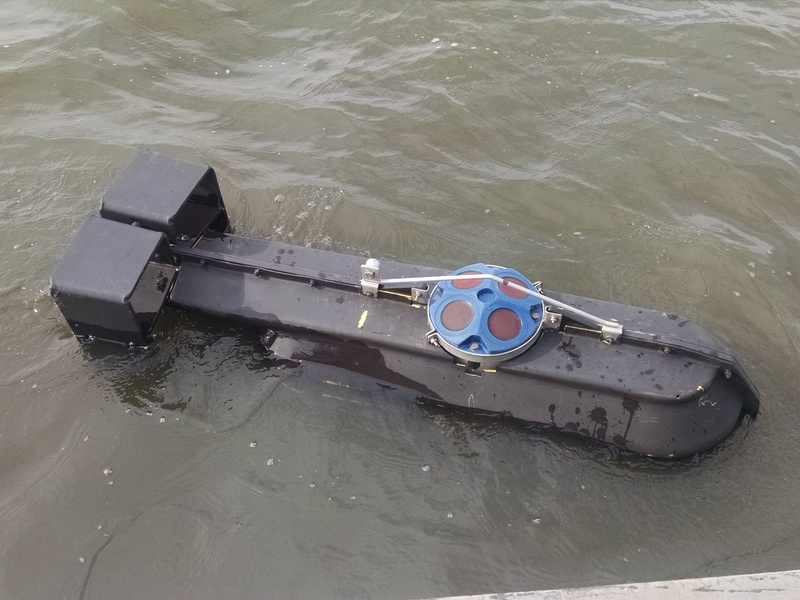 Ocean Surveys performed a multi-parameter oceanographic investigation of the Hudson River in the vicinity of the Tappan Zee Bridge near Tarrytown, New York. 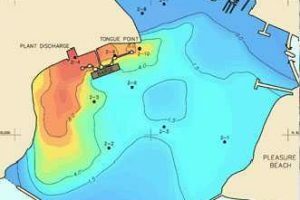 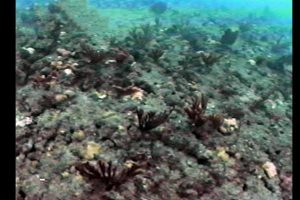 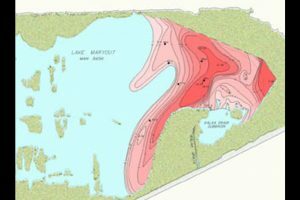 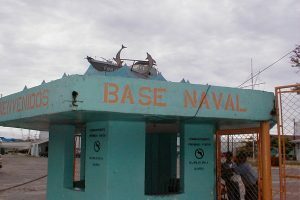 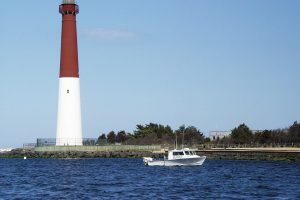 The investigation included acquisition of water quality data, dye tracer studies, a water circulation survey, and a detailed salt front survey. 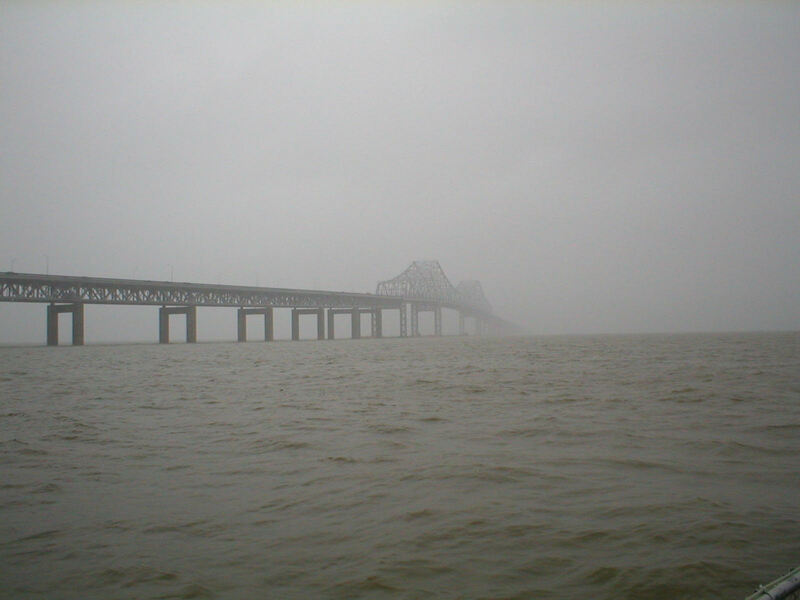 The acquired data provided a calibration and verification data set for the hydrodynamic and water quality modeling that was done to assess the potential water quality impacts of various construction activities during bridge replacement. 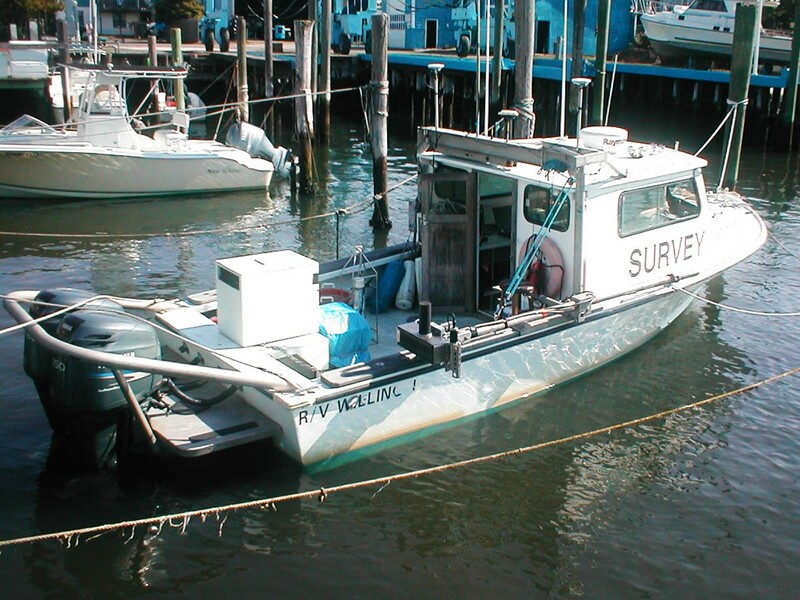 Prior to the oceanographic study, OSI performed a hydrographic survey of the Hudson River centered on the existing bridge. 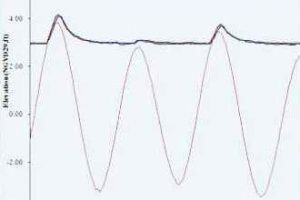 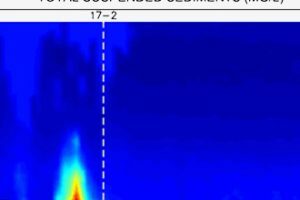 Far-field single beam sounding profiles were employed as input for a hydraulic study. 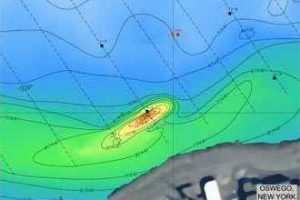 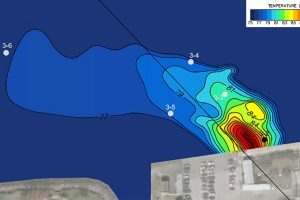 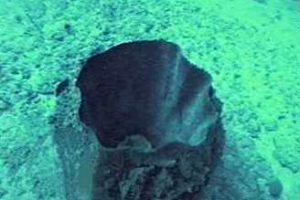 The near-field multibeam soundings had multiple uses supporting the preparation of various specifications related to new bridge construction.